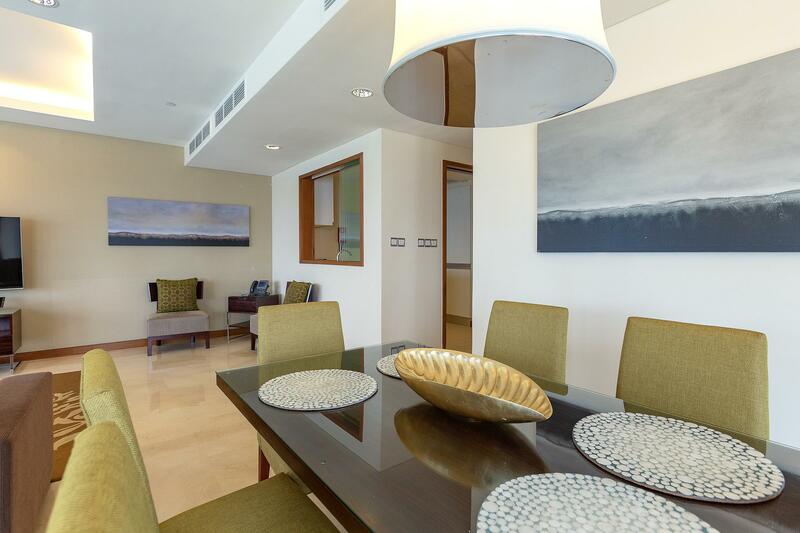 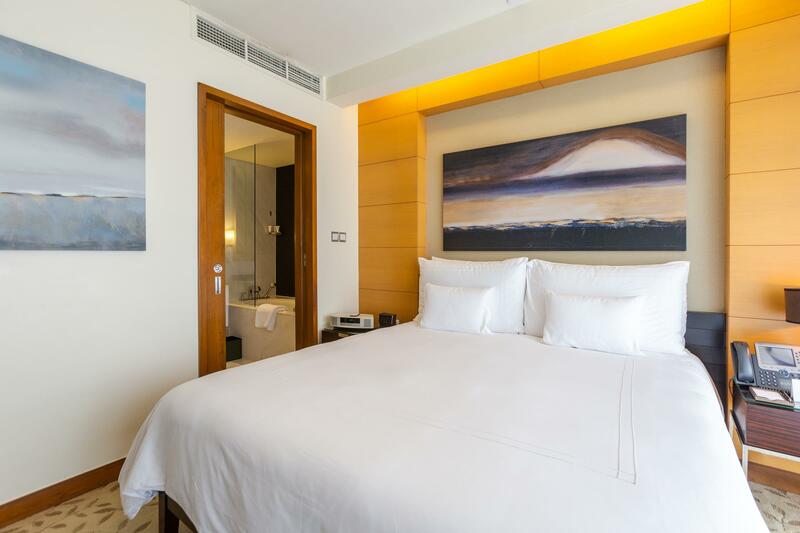 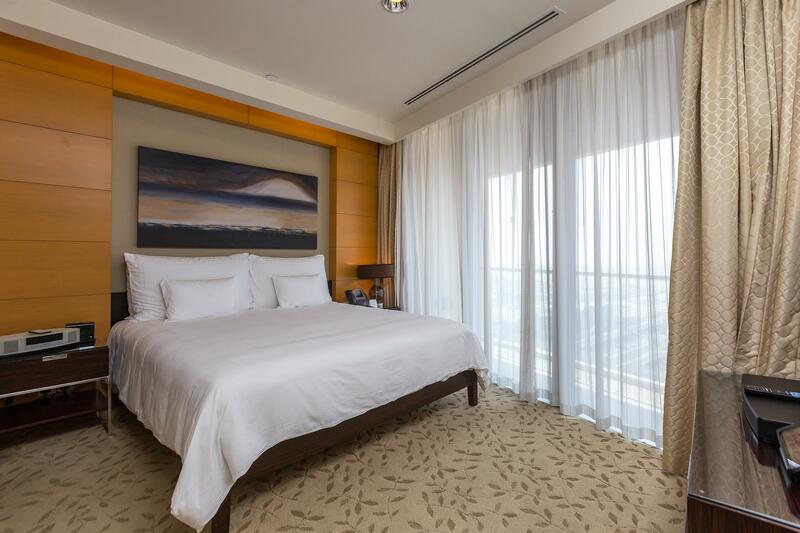 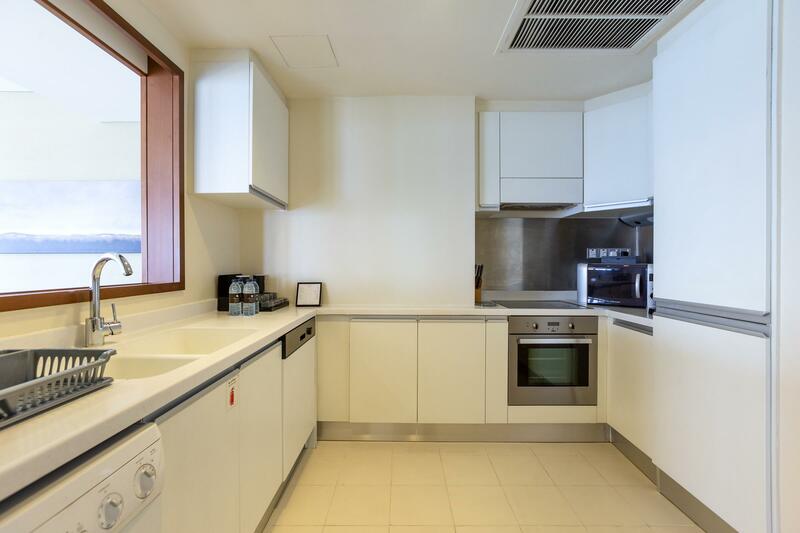 Gulf Sotheby’s International Realty is pleased to offer this elegant 2 bed in Address Dubai. 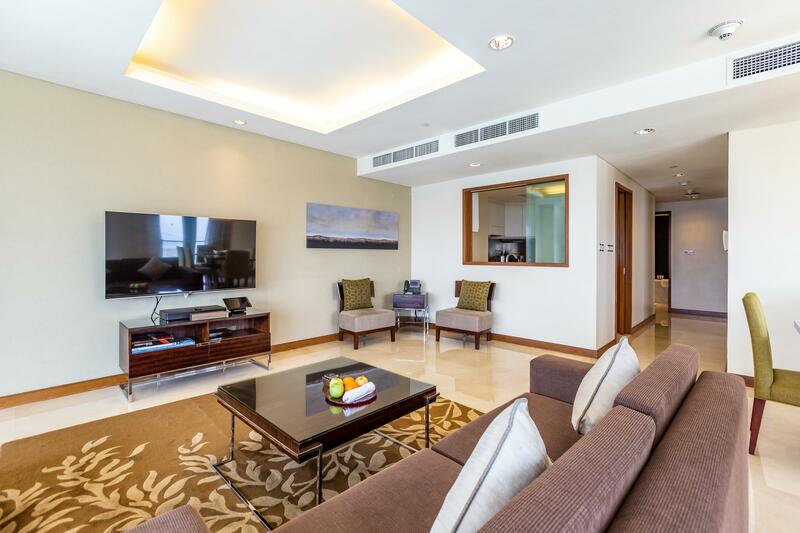 This beautiful apartment covers an area of 1,458 sq. 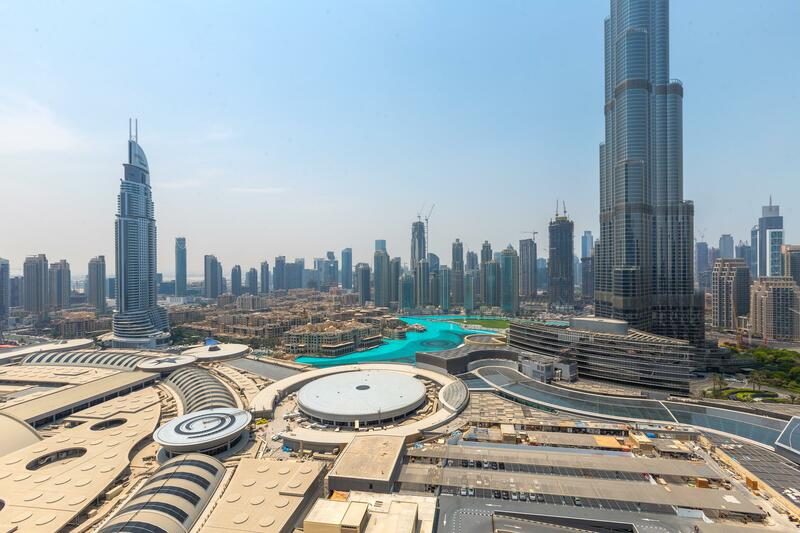 ft. and having the landscape view of Dubai Mall and Burj Khalifa. 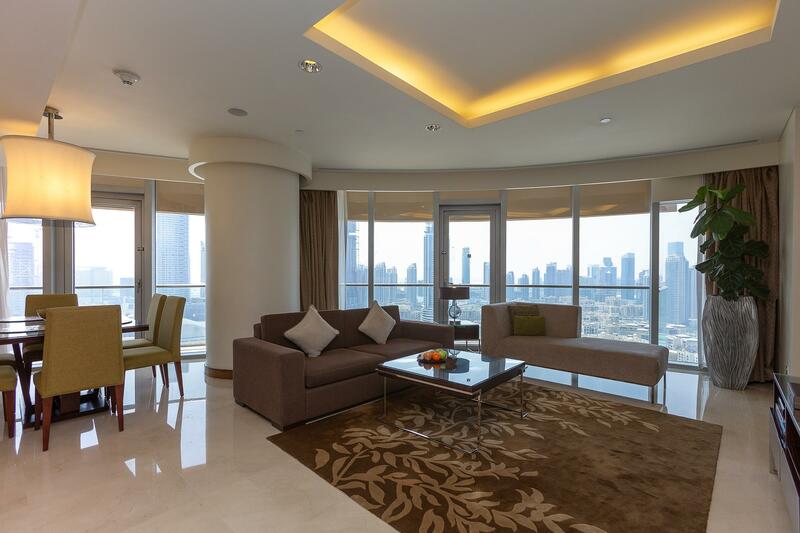 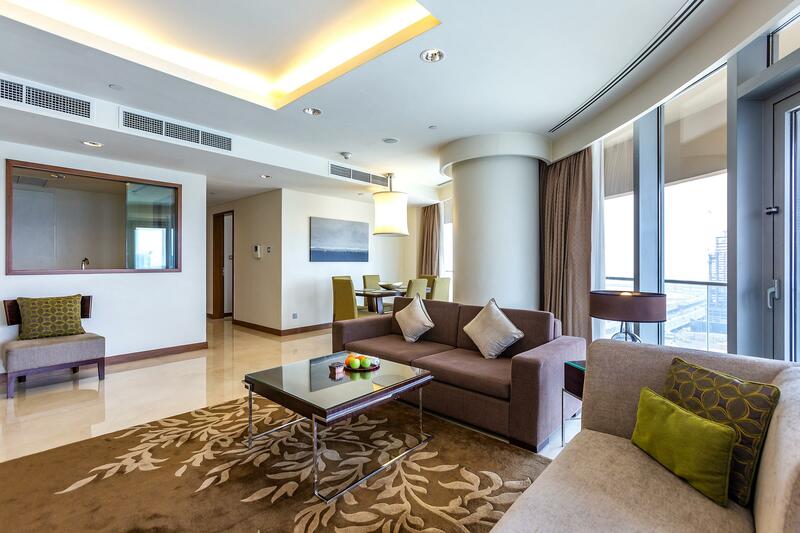 The property is situated in the Address Dubai Mall which has direct access to Dubai Mall. 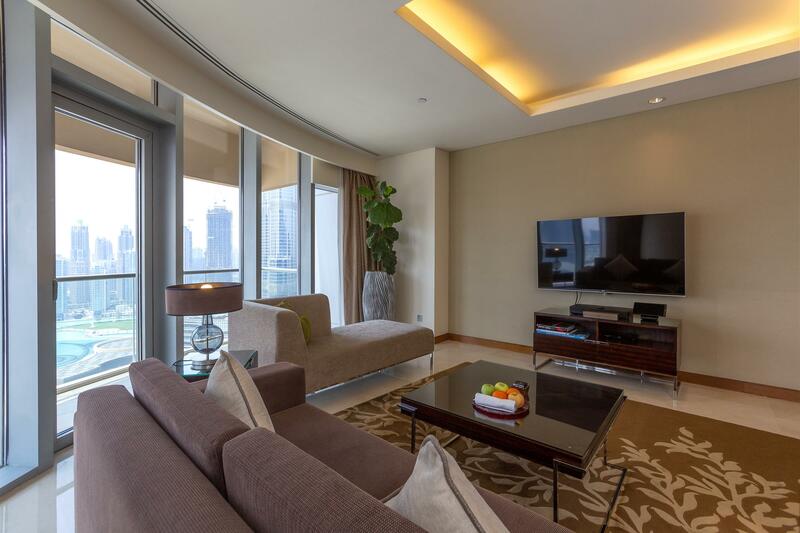 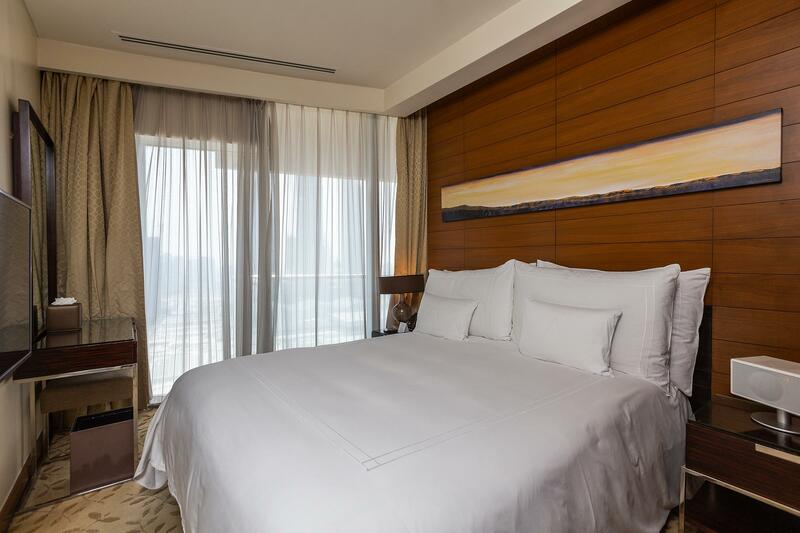 Added attractions to the property are private balcony with far reaching stunning views of Dubai Mall and the Burj Khalifa, fully furnished apartment, spacious living area and fully fitted separate kitchen. 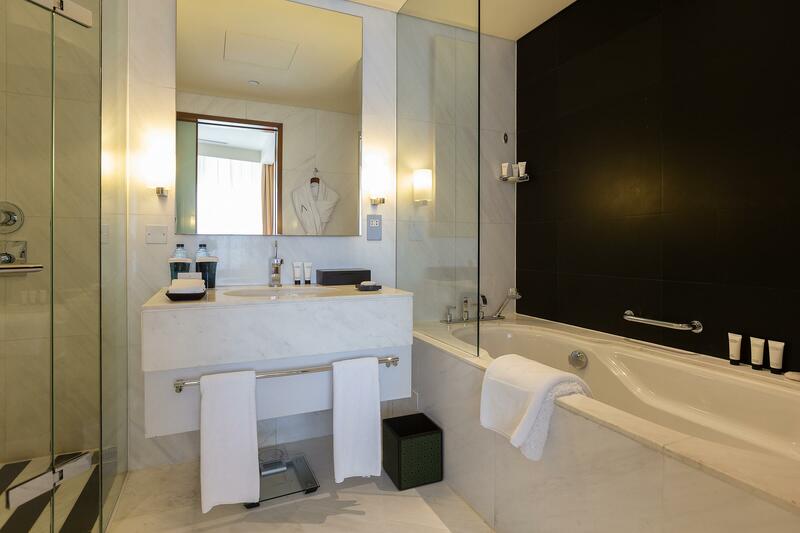 Engulfed by only the best luxury fittings and appliances, as well. 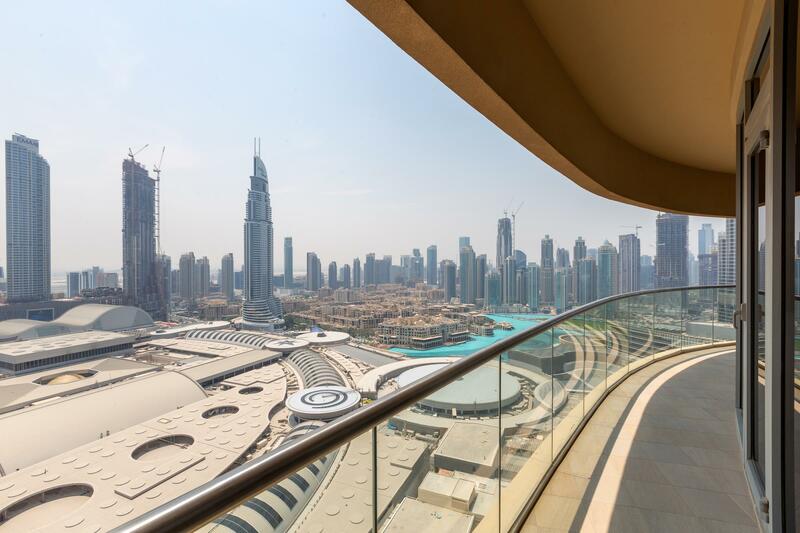 The Residences at The Address Dubai Mall present you with the privilege of living in one of the most exclusive square kilometers in the world, with immediate access to the worlds largest fashion and entertainment destination.